Middleweight contender Daniel Jacobs will return to the ring on Nov. 11. 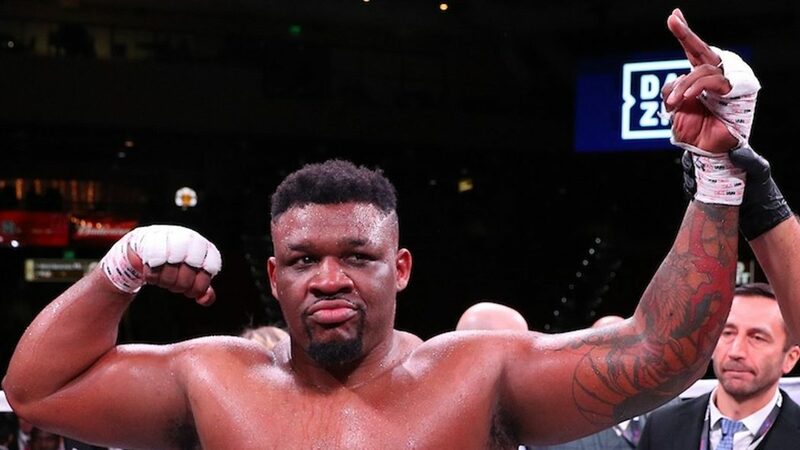 The news may not have come as a surprise as Jacobs had been rumored to return to the ring in the fall. What was surprising about the announcement was Jacobs signed a promotional deal with Eddie Hearn and a network deal with HBO. 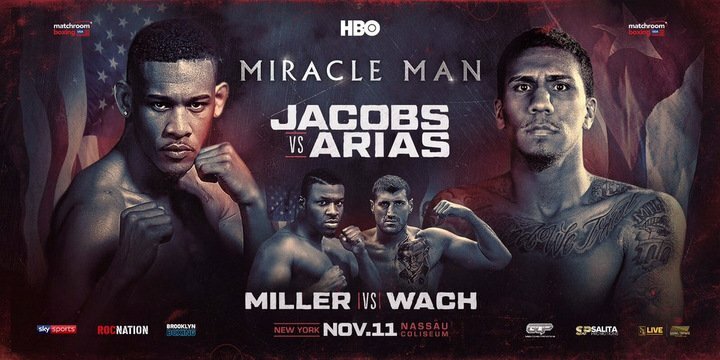 FightNights.com has learned Jacobs will fight unbeaten Luis Arias in a world title elimination bout in New York City, likely at the remodeled Nassau Coliseum in Uniondale, N.Y. Jacobs resides in nearby Brooklyn. The move to HBO comes as a surprise because Jacobs had fought his most of his recent bouts on rival Showtime. 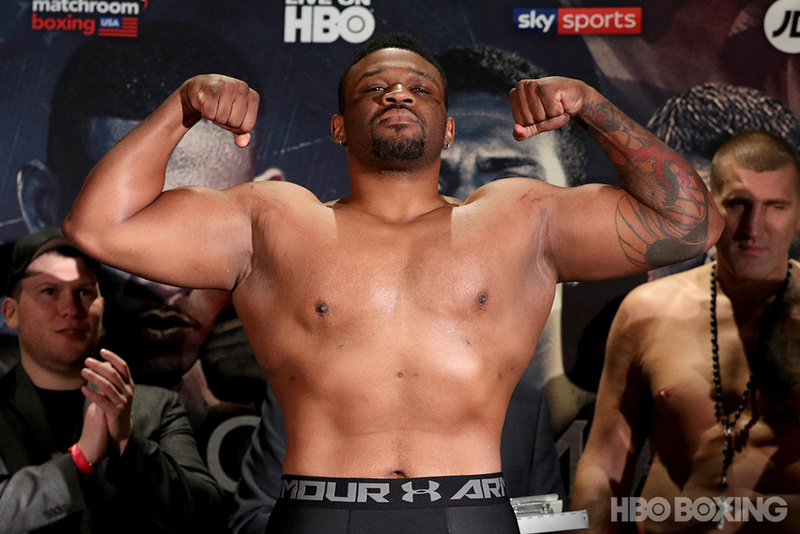 Jacobs (32-2, 29 knockouts) did appear on an HBO platform in his last bout on Mar. 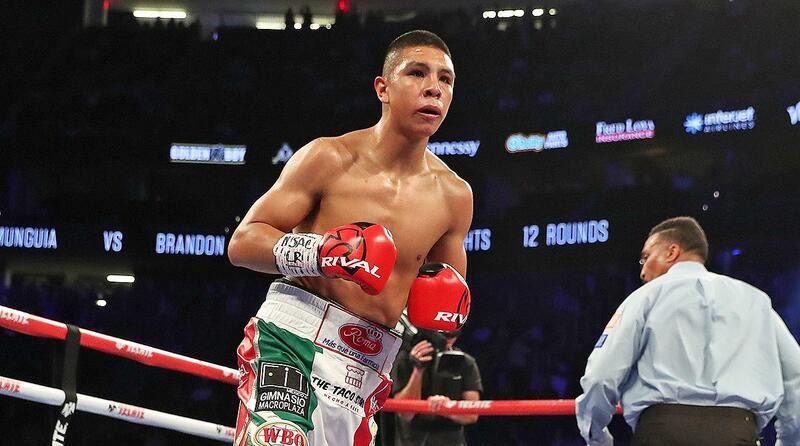 18, losing to Gennady Golovkin by unanimous decision in New York City. The Jacobs' signing to Matchroom Boxing, which is run by Hearn, means the promotional company is a player in a competitive middleweight division. "It's an honor to welcome Danny Jacobs to the Matchroom Boxing team and to join forces with HBO Boxing to showcase his fights," said Hearn in a release. "I believe Danny has proved himself as the top middleweight in (the) world and has one of the most inspirational stories you will ever see in the sport, which must be told. 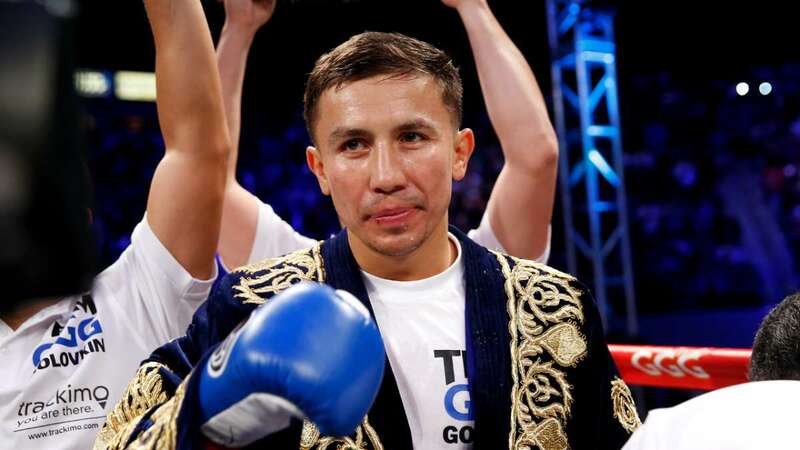 We plan on keeping Danny nice and busy kicking off in November, then back in the spring, with the obvious target of the Canelo (Alvarez) versus 'GGG' (Gennady Golovkin) winner." "Inspiring and electric in the ring, Daniel Jacobs is a true ambassador for boxing," said Peter Nelson, who is the executive vice president of HBO Sports. "Daniel is a force to be reckoned with in the stacked middleweight division. We look forward to watching his exceptionally bright future unfold as part of the HBO family." The 30-year-old Jacobs believes he can immediately challenge for a world title belt after the Arias fight and is glad to return to HBO. 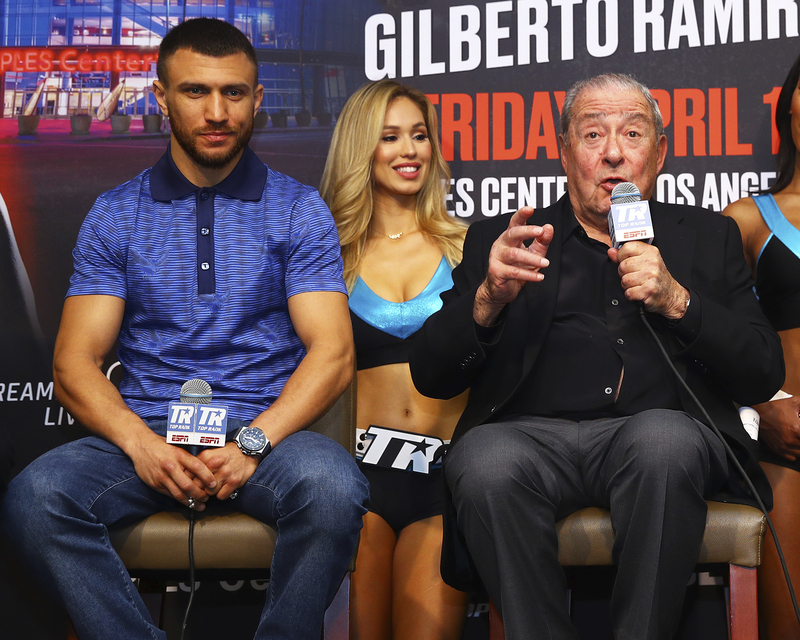 "This is a great opportunity for me and the fans," Jacobs, a cancer survivor, told the media through a publicist while he attended the Jorge Linares-Luke Campbell fight at The Forum in Inglewood, California on Saturday. "(HBO) is a great platform. This is a new start for me. I'm excited to be back on HBO." 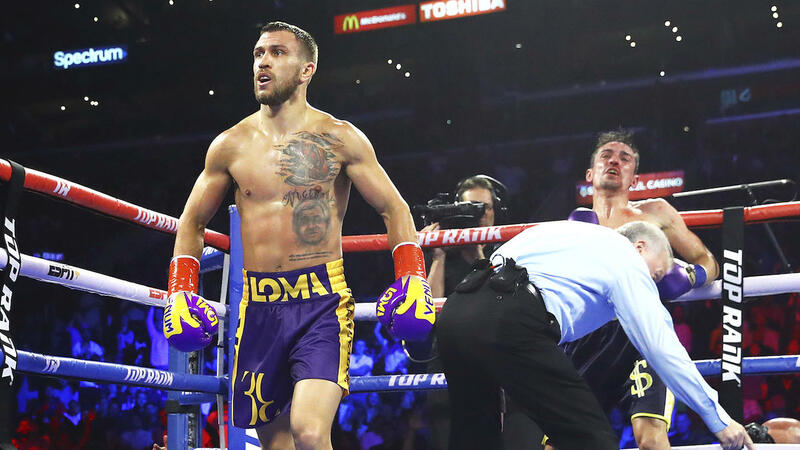 Arias may be considered an underdog against Jacobs in their upcoming clash, but he hopes to pick up where he left off from his last fight on June 17, which was a fifth-round stoppage victory over Arif Magomedov in Las Vegas. Arias (18-0, 9 KOs), a former amateur standout, resides in Milwaukee, Wisconsin. He has a promotional deal with Roc Nation.